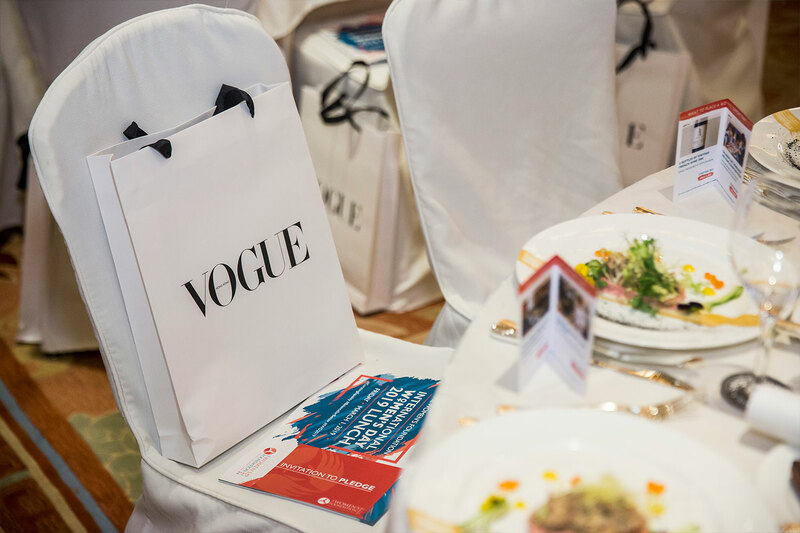 This year, Vogue Hong Kong joined forces with The Women’s Foundation Hong Kong for an International Women’s Day 2019 luncheon highlighting the achievements of women and efforts towards building a gender-balanced Hong Kong. Hosted at the Conrad hotel, this year’s programme centred on a panel discussion entitled “Curating Gender Equality: a Conversation with Women in the Arts.” The inspiring and diverse female panel included Suhanya Raffel, Museum Director of M+; Whitney Ferrare, Senior Director of Pace Gallery; and Annysa Ng, artist and co-founder of Tomato Grey. 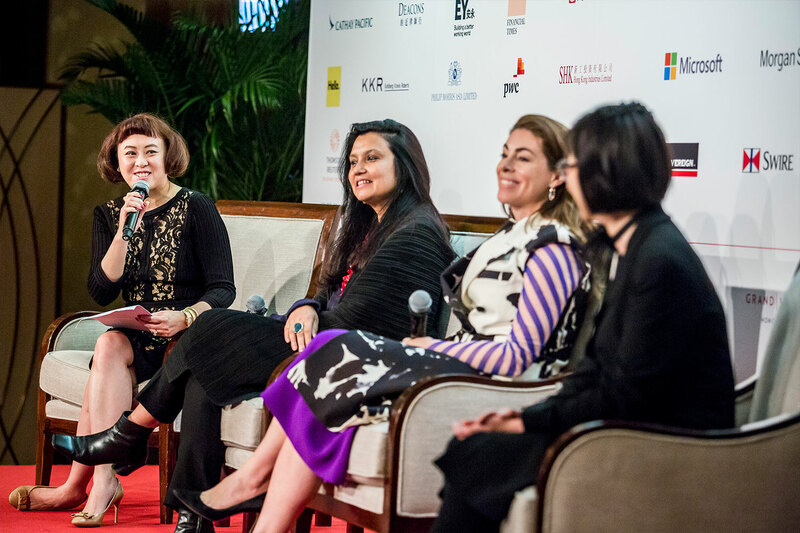 They were joined by Vogue Hong Kong Publisher and TWF Board Member Desiree Au, who acted as panel moderator. This year’s luncheon was attended by an audience of over six hundred senior corporate executives across all sectors, leaders of corporate women’s networks and diversity champions, government leaders, academics, and representatives from local grassroots organisations involved in women’s and gender issues. 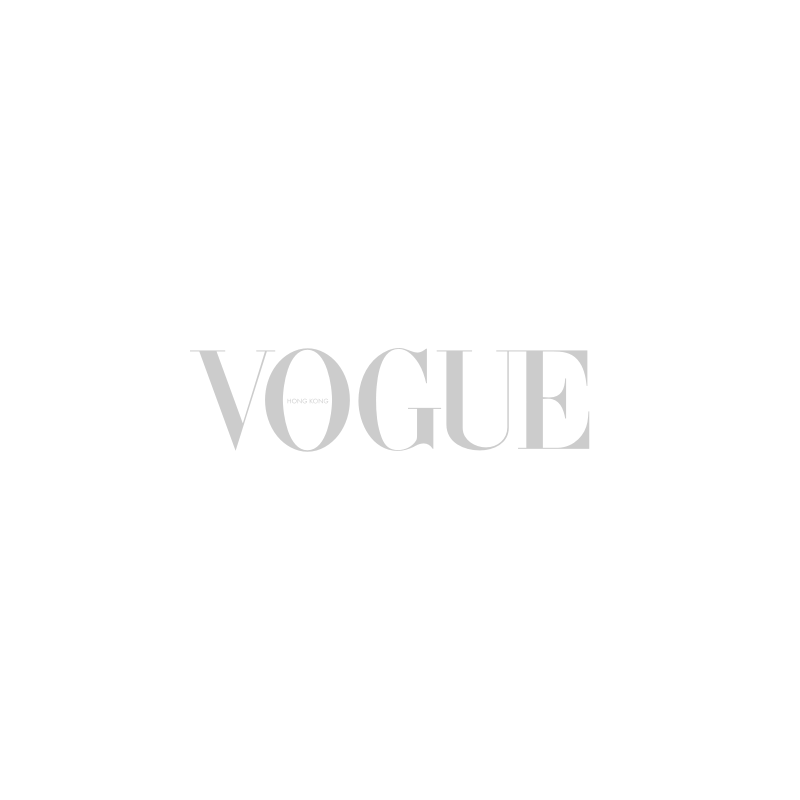 In support of full and equal participation of women and girls in all aspects of Hong Kong society, Vogue Hong Kong has donated half of the subscription fees made on March 1, 2019, to The Women’s Foundation.